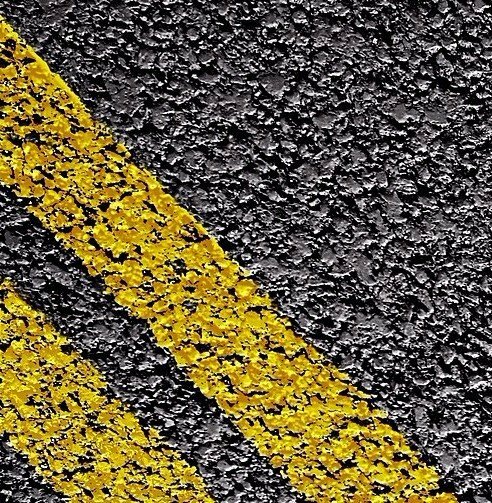 Yeomarks Lining offers a team of professional line marking engineers that provide comprehensive thermoplastic line marking solutions for your private or business needs. We specialise in providing Lines, Logo's, Numbers, Letters and School Playground Games to car parks, private estates, factory sites, schools, tennis courts, leisure centres and airfields, as well as any other off-road areas that need marking. ​​Line new projects to your plans. Burn off unwanted lining using thermal lance technology. Convert exisiting markings to your requirements. Manipulate pre-formed thermoplastic as and where required. No project is too small nor too large for us, please submit a contact form for a free no obligation quote. Please refer to our gallery to see some of our most recent work. 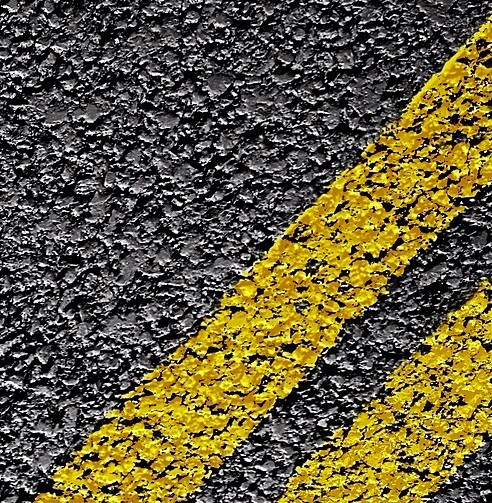 Yeomarks Lining Ltd is a specialist thermoplastic line marking company based in Yeovil, Somerset. 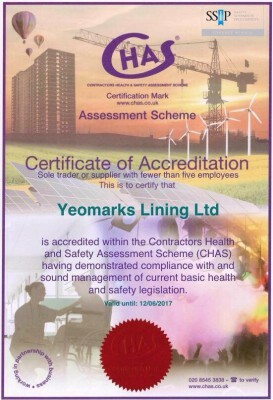 Originally established in 1993 Yeomarks Ltd has been re-established as Yeomarks Lining Ltd in May 2016. We still operate with the same dedicated and professional team of thermoplastic marking engineers as before and provide an outstanding quality of work. 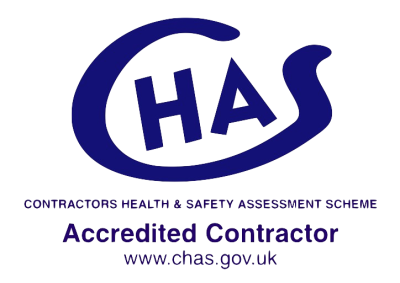 We are based in Yeovil, Somerset and carry out work all around the Southwest of the country.